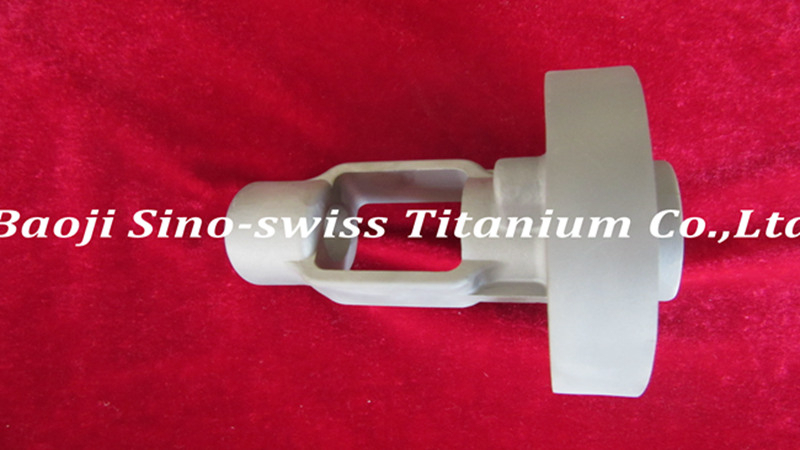 Baoji Sino-Swiss Titanium Co., Ltd. is engaged in serving the market of casting parts and introducing its range of products to original equipment manufacturers all over the world. We are committed to setting the quality bar higher and higher so that our parts can serve you for decades. 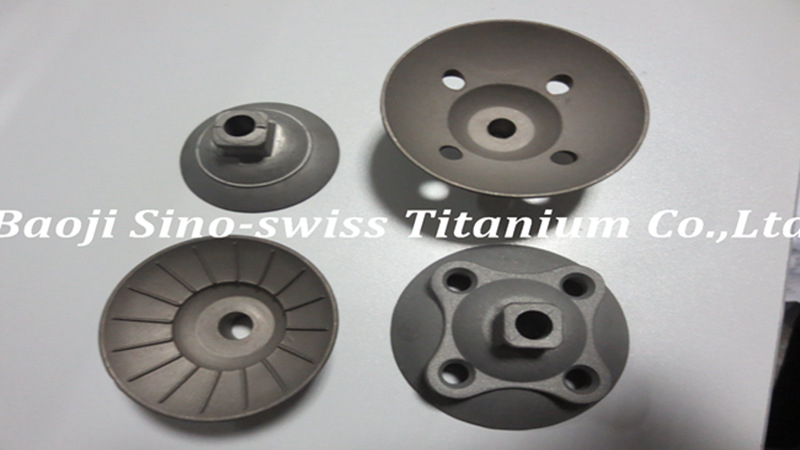 It is our out-of-the-box approach, production potential, and facilities that enable us to steal the show from other titanium casting companies. While applying the most durable alloys and commercially pure grades of the metal, we are capable of exploiting its formability, ductility, resistance, hardness, and welding properties. 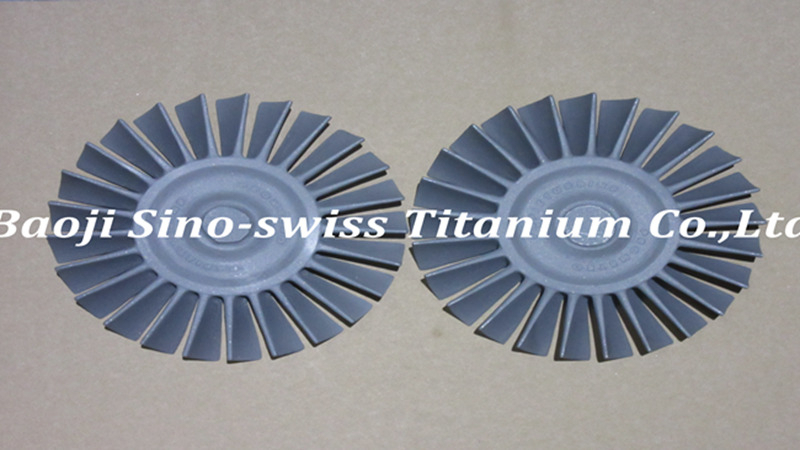 Having pulled all advantages of titanium together, we add newly manufactured products to our catalog. 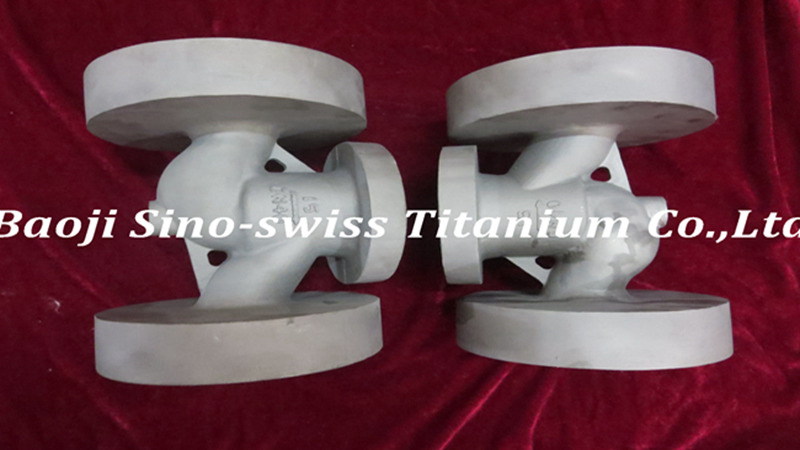 Here you are going to find high-quality joints, impellers, valves, and many other casting parts made of this metal. 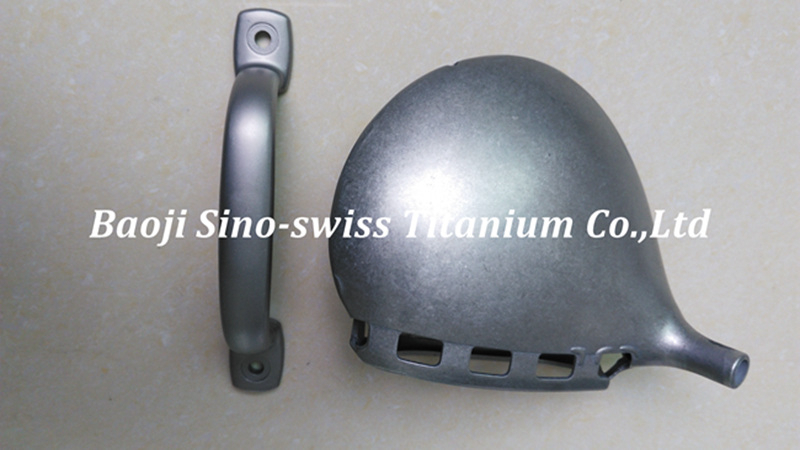 I f you want to bring a particular project to a new level, Baoji Sino-Swiss Titanium Co., Ltd. is at your service. 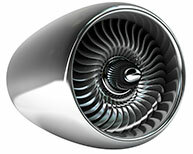 In addition to standard fasteners, we offer custom titanium parts with increased performance. We know that some of them should be machined to achieve the desired results and meet your needs. For this purpose, our technicians are dedicated to implementing the latest techniques of metal processing so that you can end up with products finished smoothly. Sophisticated equipment, including CNC lathes and milling machines. Highly experienced team of technicians and engineers which ensure the work is done according to your specifications. Principle of maintaining strict industry standards set by national and international organizations. 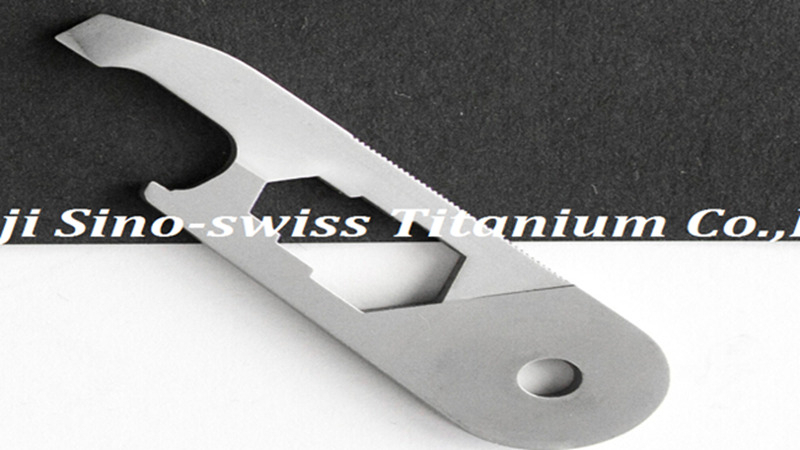 When it comes to custom titanium fabrication, precision and quality are of utmost importance. 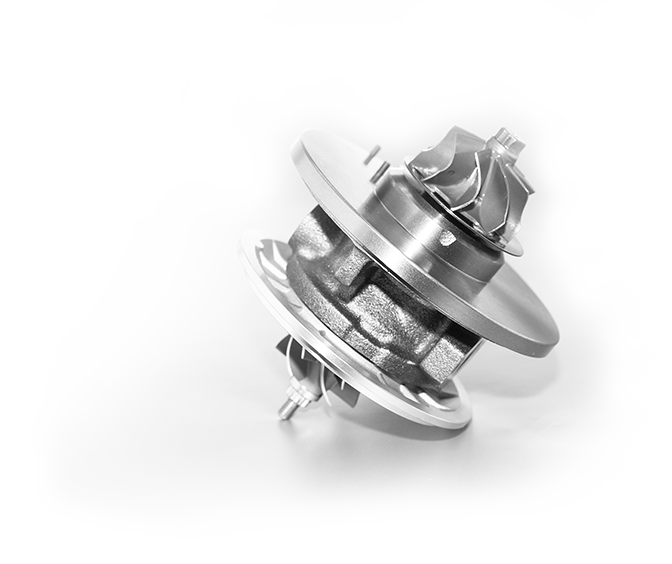 Whether you need parts for propeller shafts, airframes, implants, surgical instruments, or engine valves, we ensure our products will exceed your expectations. All machining processes at our facilities are conducted in compliance with ISO quality control systems and requirements needed for your industry. 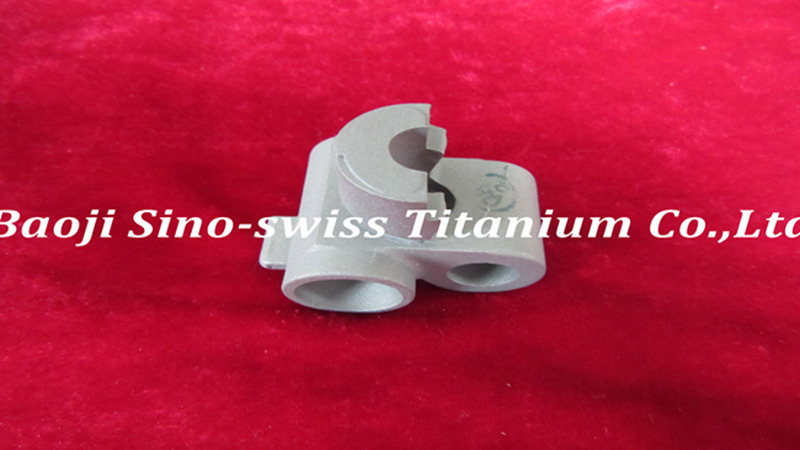 Before we provide you with custom-made titanium parts, we make sure they are thoroughly inspected. Thus, we guarantee the ease of assembly of every bolt, screw, and casting. 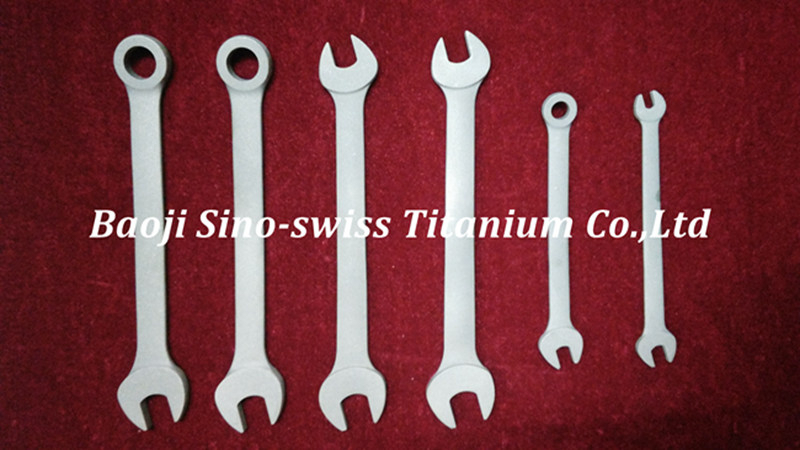 At Baoji Sino-Swiss Titanium Co., Ltd., we put a premium on keeping all characteristics of the metal after it has undergone treatment operations. You can rest assured that your parts will be as lightweight, corrosion-resistant, and durable as possible. Neither salt water nor continuous exposure to air can affect titanium integrity or luster. Thanks to innovative manufacturing technologies, we are capable of anodizing the metal and adding to the thickness of its surface layer. 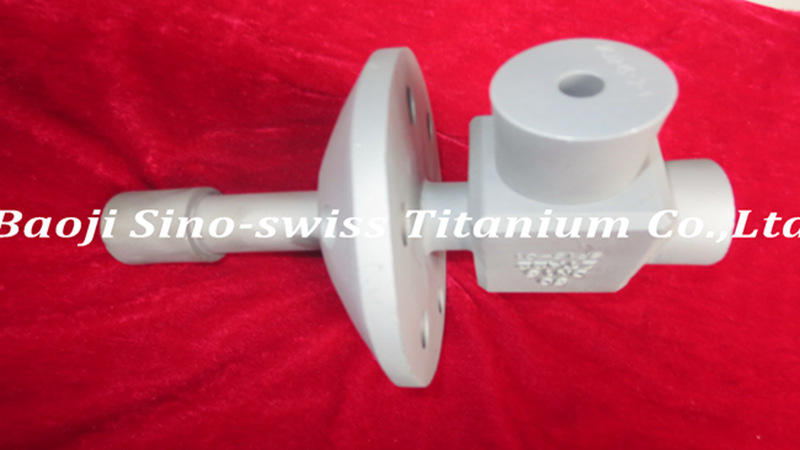 It is highly advantageous for dental implants and custom titanium bike parts that require the vibrant appearance. What is more, they are professionally finished without synthetic dyes. For those who are concerned about design features, anodized products will be a perfect choice. If you need casting parts for any project, itвЂ™s recommended to rely on leaders in the industry. 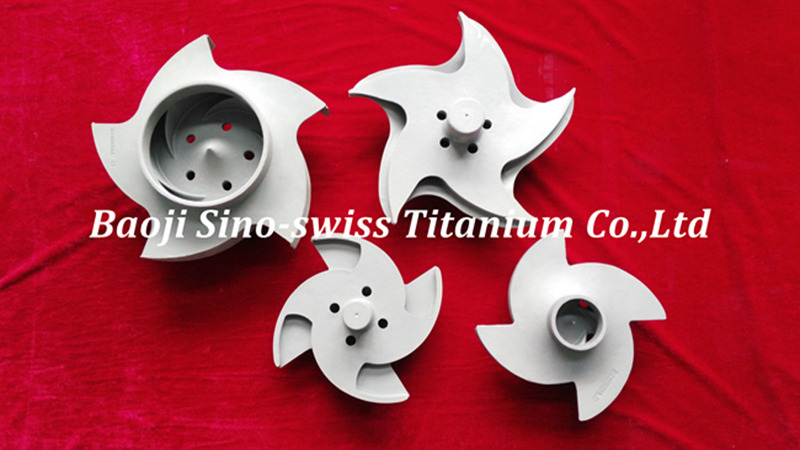 Baoji Sino-Swiss Titanium Co., Ltd. is known for manufacturing titanium products which deliver the flawless performance. Contact our specialists for further details!